Video snow update reportÂ from the lift taken on Sunday 5th April. Thanks to Vanya Angelkova for presenting the video snow report on the lift with me. Miss Angelkova – you’re a natural! Readers should also watch this for her thoughts on her favourite Bansko club retro night atÂ Brilliantin, (under the Lion Hotel) and favourite bar, Lions Pub (opposite Strazhite Hotel). And below Vanya reports on the perfect day on Saturday 28th March. This was also a smart time last year to be hit the slopes. So do think about booking your cheap flights and value accommodation to save cash. Remember lift pass from 1st April 09 was 40 leva per day. But as light follows day, a ski season must end. And this Sunday sees the ski season finish. So why is this snow report is too late? I know, I know I took a break from posting for a week… but the gondola now shuts on Monday the 13th April. Ulen, Bansko’s lift operator indicated, via their website, that the lifts would remain open until the end of April. Snow conditions allowing. This inaccurate communication has caused stress to those who booked to come out over Easter. We were mislead. Some blog readers had contacted me asking what is going on. It was probably unwise to have taken Ulen’s word on lifts staying open, but nevertheless a hard lesson learnt. 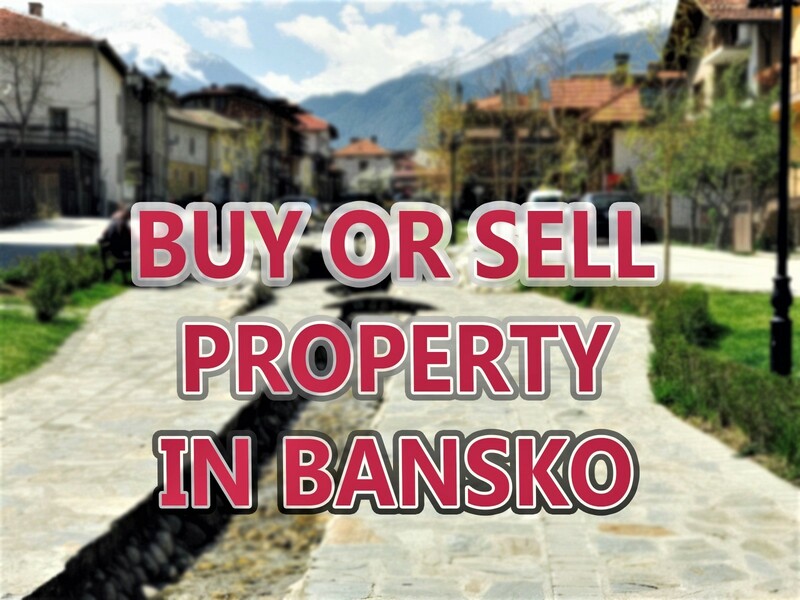 I try to refrain from speculating on the site – although last week I posted on twitter.com/bansko the rumour going round. The lifts sadly may again not stay open beyond the 13th/15th in future years, so we will ignore any advice to the contrary in future. Concerns on lift opening circulated last week. And snow melted as fast as hopes of the lifts remaining open. So its warm, and generally sunny weather, which will prevail until Sunday. Recent pictures to be found in Gallery. All is not lost, however. Bansko and Bulgaria (and Greece nearby) have plenty to offer if you are out this weekend. So over the week be sure to come back here for reports on days out. I have enjoyed recent visits to Razlog, Blagoevgrad and Thessaloniki (Greece) and Sofia. There’s plenty to do and explore if not skiing. Spa, shopping, wine tasting, ATV, rafting, horse riding, mountain biking and culture. I’ll be reviewing some top day trips, as well as updates on bars, supermarkets, and of course resort prices. 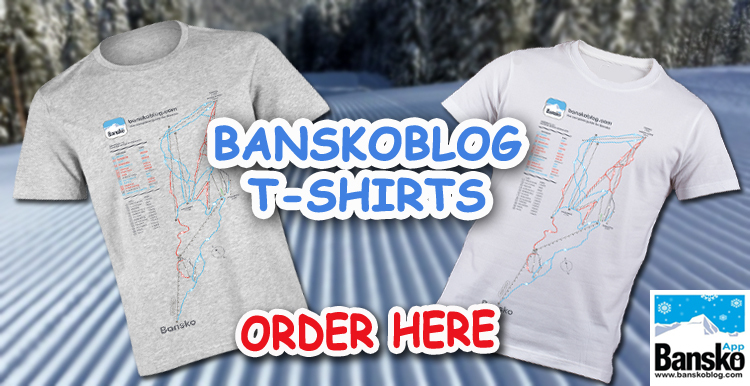 The good news is that some Bansko prices have already virtually halved. 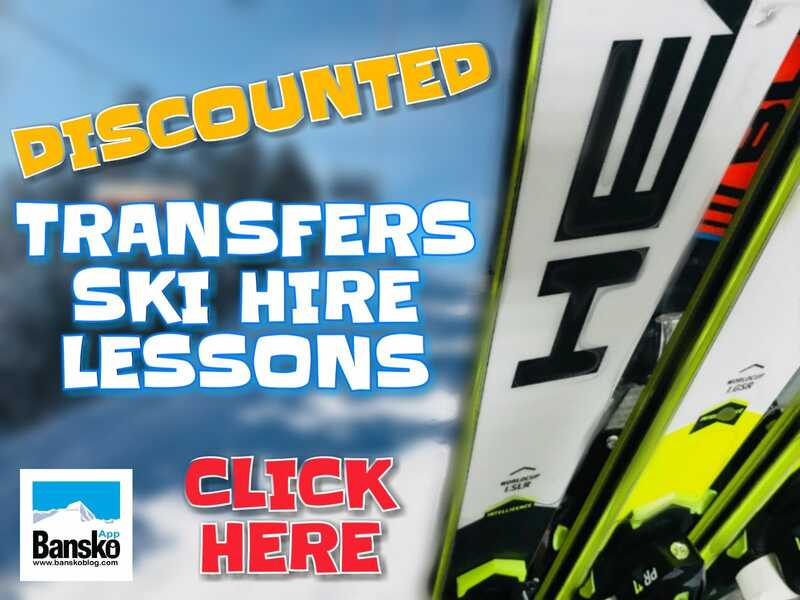 If you haven’t already, do join for more updates and as well as receiving free guide.Â Be first in line for the summer guide to getting the best out of Bansko. Have you been caught out by Ulen’s decision to close the gondola early? Please comment here.